Our awards ceremonies are always a great celebration of our writing competitions. 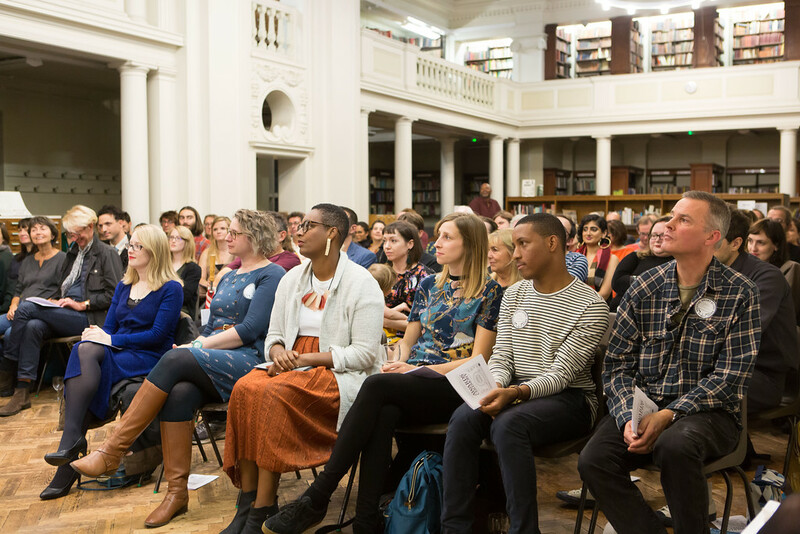 We get to meet some of the shortlisted writers whose stories have illuminated our year and they get to meet each other. 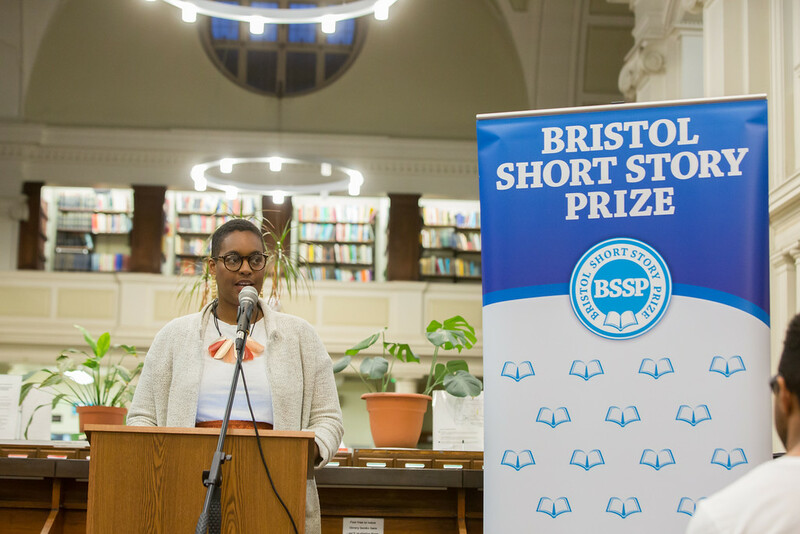 The Reading Room at Bristol Central Library provides the most appropriate setting. 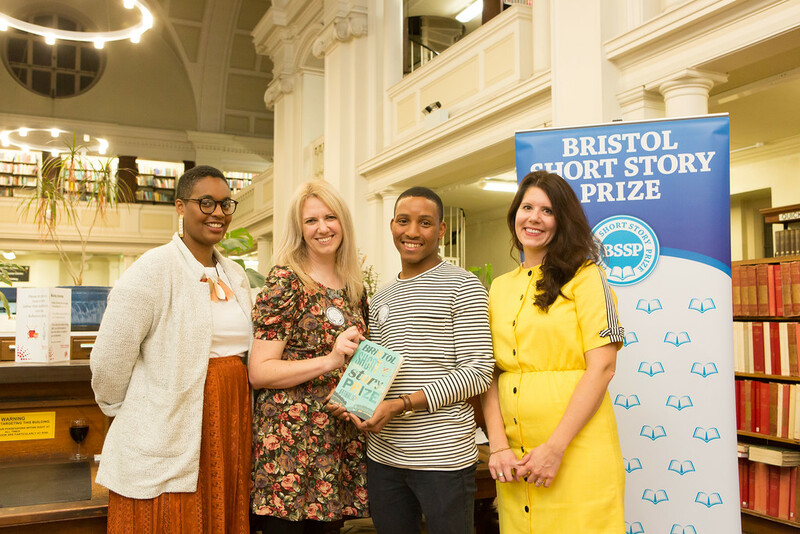 This year’s winner, Dizz Tate, and 2nd prize winner, Chloe Wilson, weren’t able to be there, but our joint 3rd place writers Helen Rye and Zeus Sumra came to celebrate their brilliant stories. 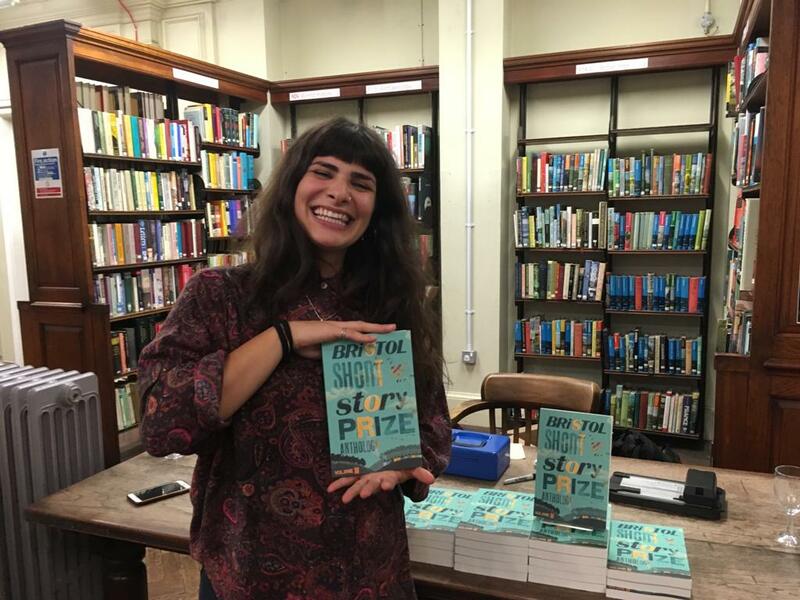 We were also able to celebrate the work of this year’s cover designer, Valentina Vinci, recent Illustration graduate from the University of the West of England. 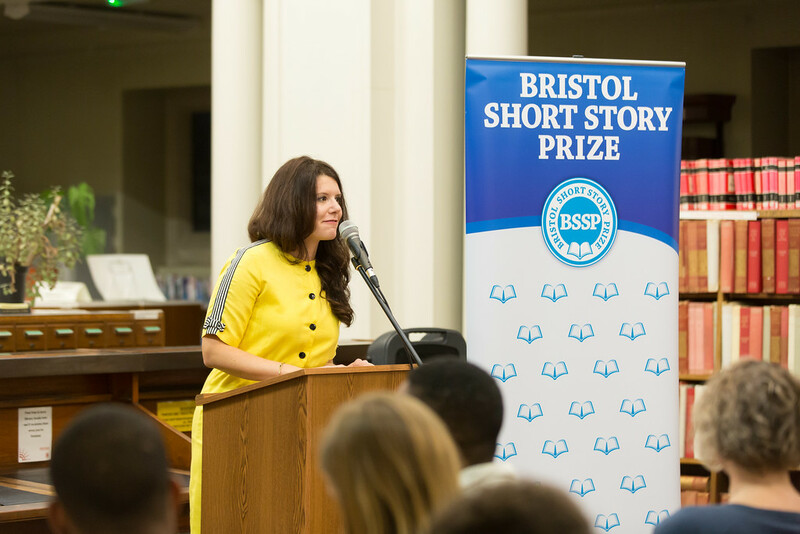 Our 11th anthology featuring all 20 shortlisted stories from the 2018 Bristol Short Story Prize is available now from Tangent Books. 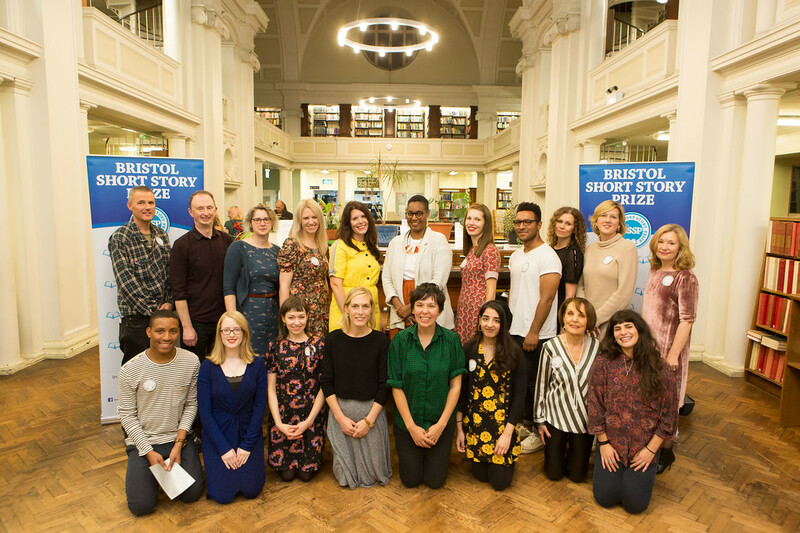 It was wonderful that 13 of this year’s shortlisted writers were able to be at the awards event, to celebrate their work with the judges and guest speakers.